For all warranty and return issues please contact customer service at 321-751-9900. We stand behind our products and will make it right for you! AquaTeak® offers free standard ground shipping within the Continental United States. *As defined by the United States the Continental United States includes the lower 48 states excluding Alaska and Hawaii. Customers receiving items in Alaska and Hawaii will be required to cover the shipping cost. The exact cost of shipping will always be made available to any customer prior to completing their purchase. 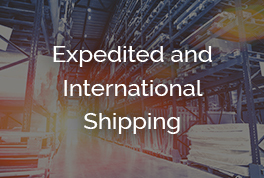 Should you need your item promptly for any occasion, AquaTeak® also offers a variety of expedited shipping options. Whether you are doing last minute shopping for a birthday or anniversary or you require one of our bath and shower stools for swift medical assistance, AquaTeak® can accomdate all the way with 3-Day Express to Next Day Air shipping. AquaTeak® guarantees that if the product has a manufacturer's defects within the first 5 years we will replace the product. AquaTeak® guarantees one year of commercial use for our teakwood furniture. AquaTeak® currently limits its International shipping to Canada only. 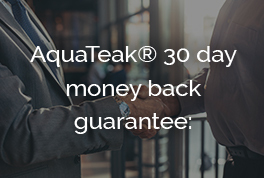 To limit surprise fees at the border, AquaTeak® ships to Canada using only expedited shipping services. 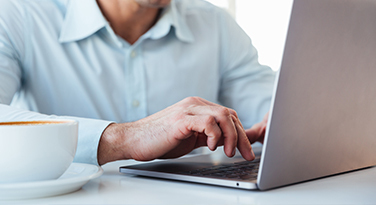 Broker fees are included in all or our International shipping, however the recipient will still be responsible to cover any Duty and Taxes applicable to the order upon receiving the item from customs. With this service our Canada customers can expect to receive any item within one week of their purchase date. 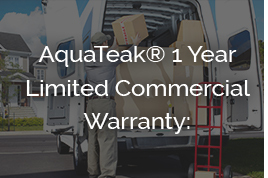 AquaTeak® offers the strongest manufacturers warranty in the industry. We stand behind the quality of our products, and want satisfied customers for life, so our happy customers will continue to purchase from us and recommend us. AquaTeak® promises your satisfaction in the first 5 years if something goes wrong. "Manufacturers defects" are defined to be defects caused due to issues with the manufacturing of the product. It does not apply to normal wear and tear of the product. The defected product must be returned with a written explanation of the defect. Include your contact information. AquaTeak® does not warranty the finish, or normal wear in the finish. Teak wood finishes will naturally patina to a silvery gray finish. AquaTeak® also does not warranty wood “checking”. These are small natural cracks in the wood grain that can result in the aging of wood. AquaTeak® does not warranty normal product wear or industrialized use of the product. We will pay the return shipping costs if the return is a result of our error (you received an incorrect or defective item, etc.). If the return is not due to our error, or a manufacturing defect, customer will be responsible for paying the return freight on the product. This warranty policy is subject to change. All returns must have a return authorization number. You can obtain the RA number by calling customer service at (800) 786-8669 Or simply login to your account, view the order using the "Complete Orders" link under the My Account menu and click the Return Item(s) button. The return authorization number must be printed on the shipping label, and within the package. 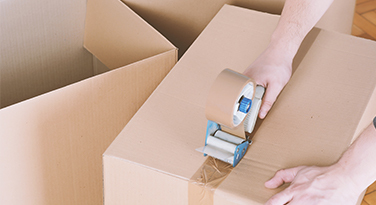 Customer should take care to package the product so that no further damage occurs during shipment. We'll notify you via e-mail of your refund once we've received and processed the returned item. To receive full credit product should be returned in its original packaging with all provided materials, and hardware. Product should be packaged carefully to avoid any further damage during shipment. Products that are not returned in their original packaging will be subject to a 15% restocking fee. We strongly recommend using UPS or Fedex for returning products. * Accidental orders or Delivery Refusal will be subject a 15% fee. If a customer purchases the wrong item the customer will be responsible for all shipping charges. 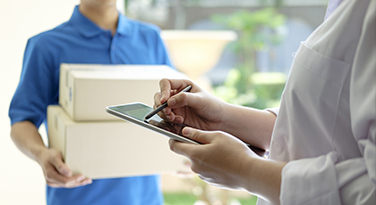 As well with any package that is Refused upon delivery the customer will be responsible for all shipping charges to and from. These charges will be deducted from the refund.